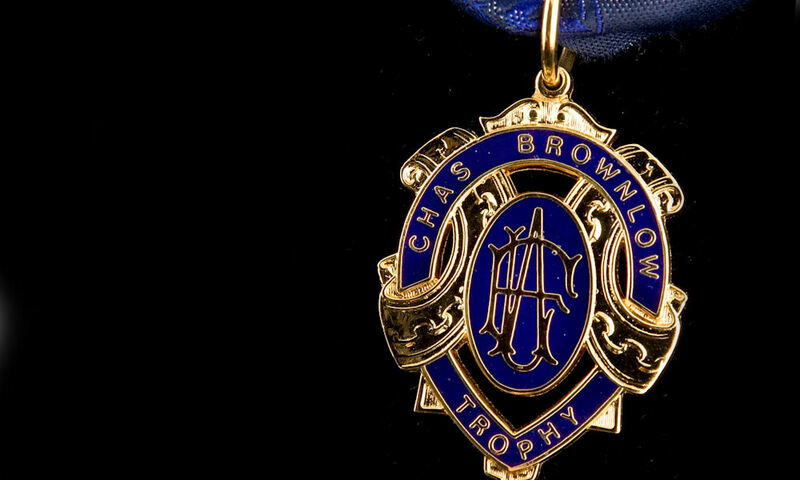 Click below to download the first Draft of our spreadsheet, which compares some of the key players ahead of the Brownlow against what all the predictors are saying about them. We both did our own separate counts so the results of that are also included. We also rate how the predictors did last year.